The Citroën C3 is a city car category B , produced by the French automaker Citroën since 2002 . The first generation of C3 replaced the Citroën Saxo in 2002 and enjoyed even greater commercial success than its predecessor , with total production reaching the 2,250,150 copies. The second generation of C3, known as Citroën C3 II , presented in July 2009 and released in November 2009 as a 2010 model , while in March 2013 suffered a slight renewal and released as Phase 2 . Moreover , since the beginning of 2009 is available , and a mini MPV ( polymorphic ) version of the C3, the Citroën C3 Picasso. 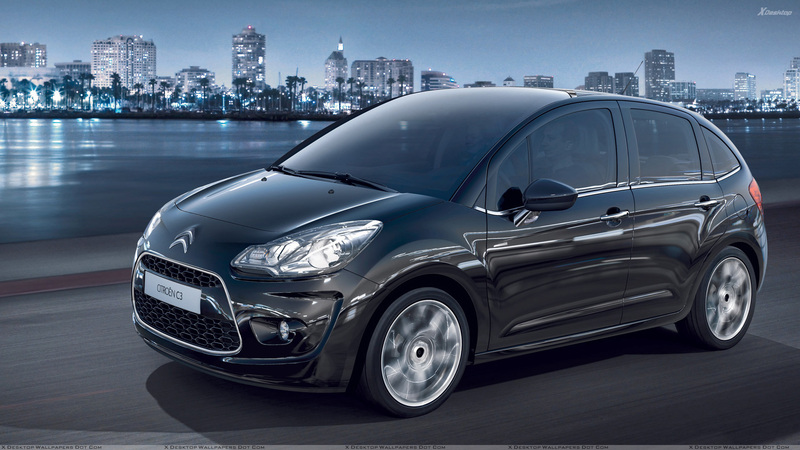 The compact luxury Citroën DS3, also made ​​from the beginning of 2010 , based on the second generation Citroën C3, but more comprehensive equipment and more luxurious and attractive design elements .